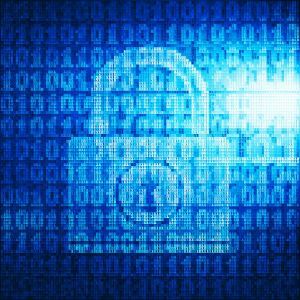 This post addresses connecting to SAS Viya using a One-Time-Password generated by SAS 9.4. 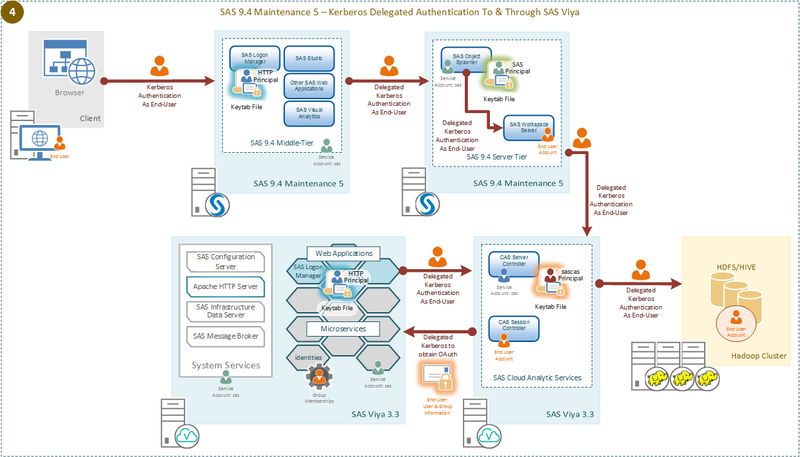 We'll learn more about SAS Viya connecting with SAS 9.4 and talk about how this authentication flow operates and when we are likely to require it. 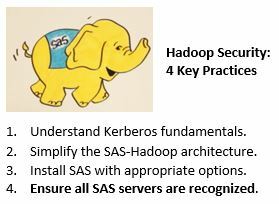 Learn about the new feature of SAS Viya 3.3 that enables Kerberos delegation throughout the environment. 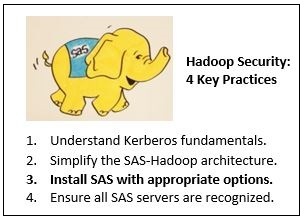 It allows you to have end-user sessions in SAS Cloud Analytics Services that are able to use Kerberos to connect to Secured Hadoop. 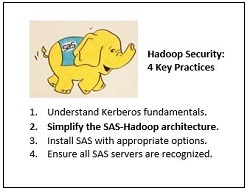 In this article, I will set out clear principles for how SAS Viya 3.3 will interoperate with Kerberos. 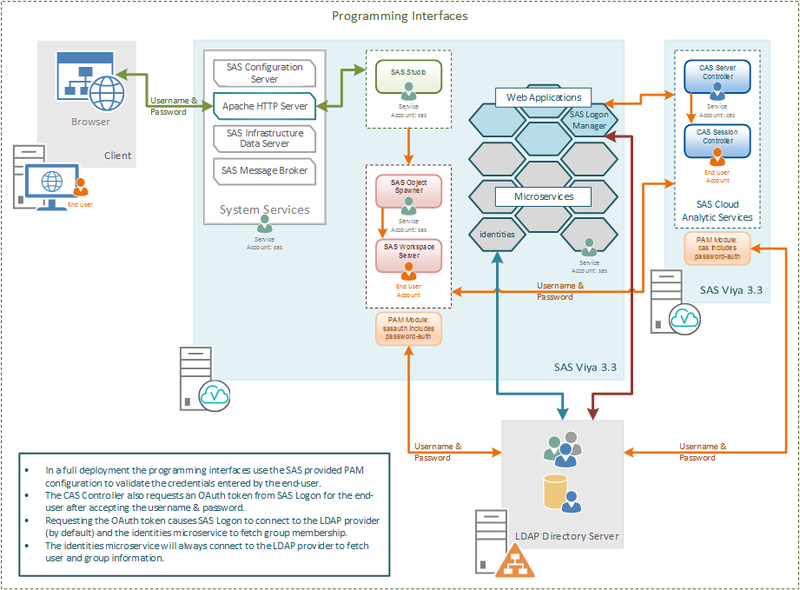 My aim is to present some overview concepts for how we can use Kerberos authentication with SAS Viya 3.3. We will look at both SAS Viya 3.3 clients and SAS 9.4M5 clients.